Teesside University has widespread recognition for its research and the work it does with business. You can discover more about our research, and how we apply it in R&B magazine. Professor Zulfiqur Ali, Dean of the Graduate Research School on how universities could do more to support the development and growth of regional economies and help translate research into business benefit. Courtesy of International Innovation - leading scientific dissemination service. 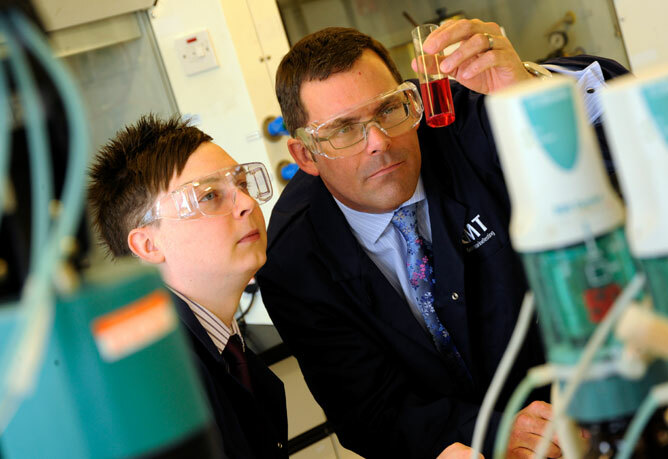 Redcar-based Guardian Marine Testing Ltd (GMT) is working with Teesside University to develop its marketing and sales processes and grow its customer base worldwide. 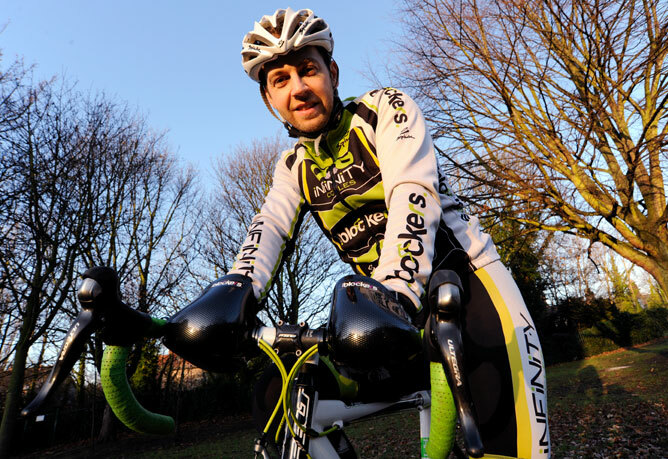 Matt Garnett, director of BreezeBlockers in Newcastle, engaged Teesside University in a consultancy to test a product created to protect cyclists’ hands from the cold.